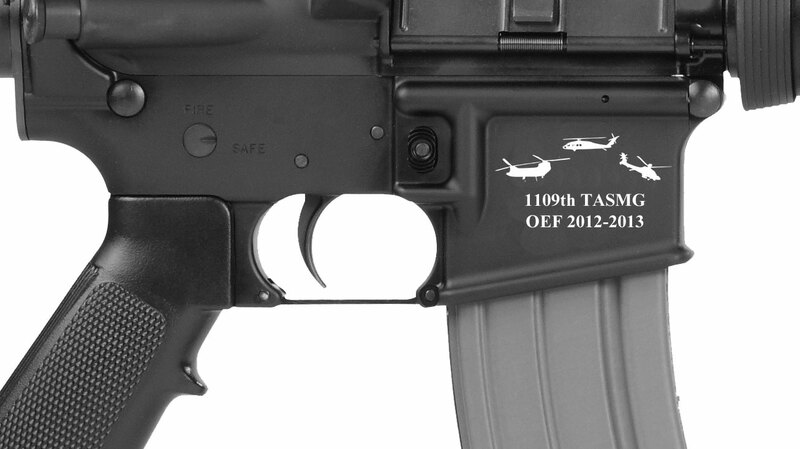 Our Commemorative Rifle Program is now available to the public! 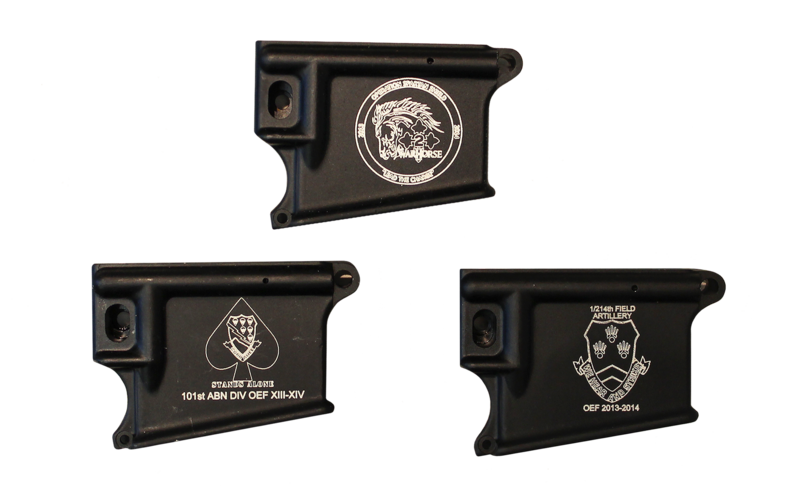 STAG ARMS is now offering rifles with your insignia, crest, or logo laser engraved on the right hand side of the magazine well. Orders of 10 or more rifles can take advantage of our special group pricing, while orders of 10 or less will be reviewed and priced on a case by case basis. Unfortunately, the program cannot be applied to previous purchases. Please submit the form to the right for complete specifications, detailed information, and pricing. Note: At this time, due to overwhelming response, replies from our sales department may take anywhere from 1-2 weeks.